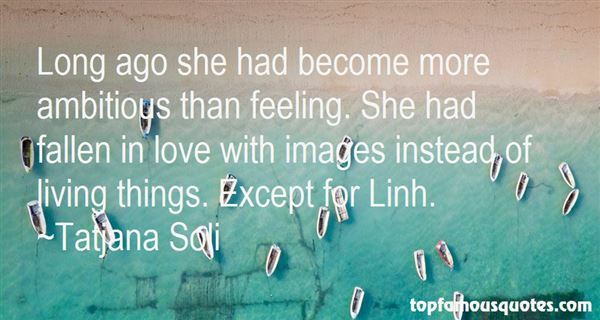 Reading and share top 29 Tatjana Soli famous quotes and sayings. 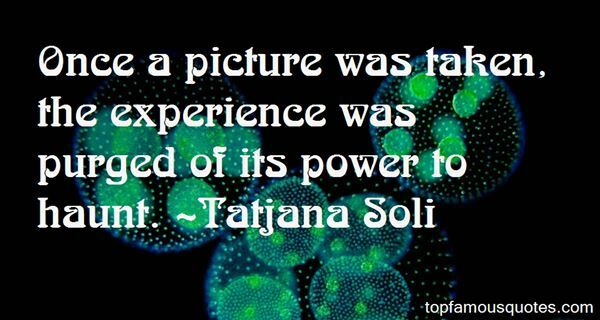 Browse top 29 most favorite famous quotes and sayings by Tatjana Soli. When I say I want to photograph someone, what it really means is that I'd like to know them. Anyone I know I photograph." 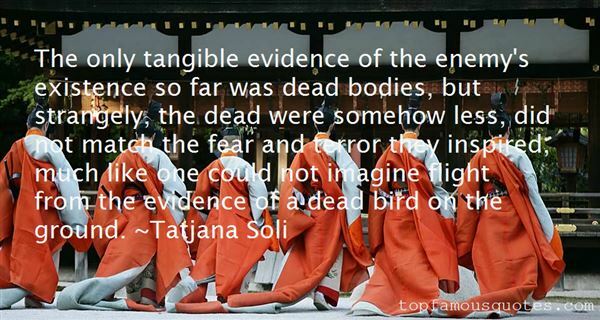 What Did Tatjana Soli Talk About?